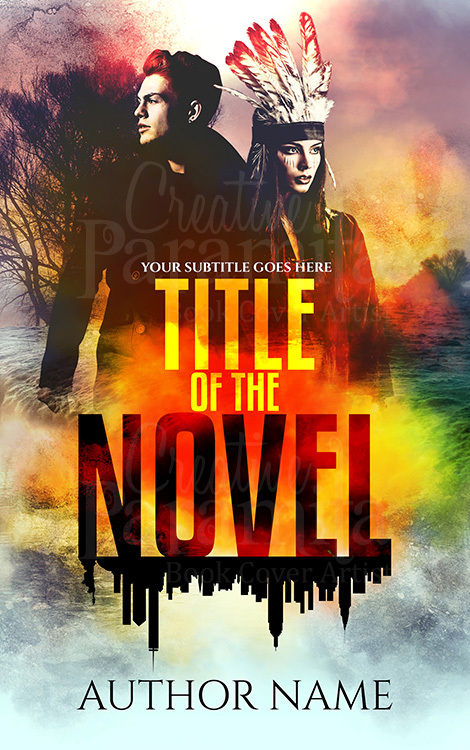 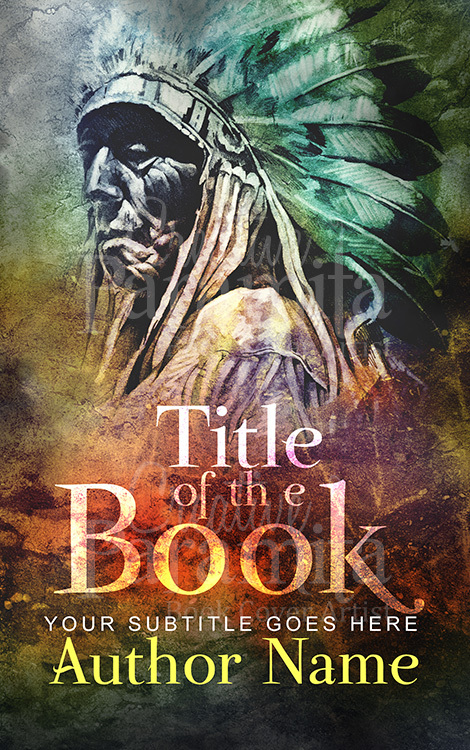 This premade ebook cover can be associated with story books of fantasy adventure and romance genre. 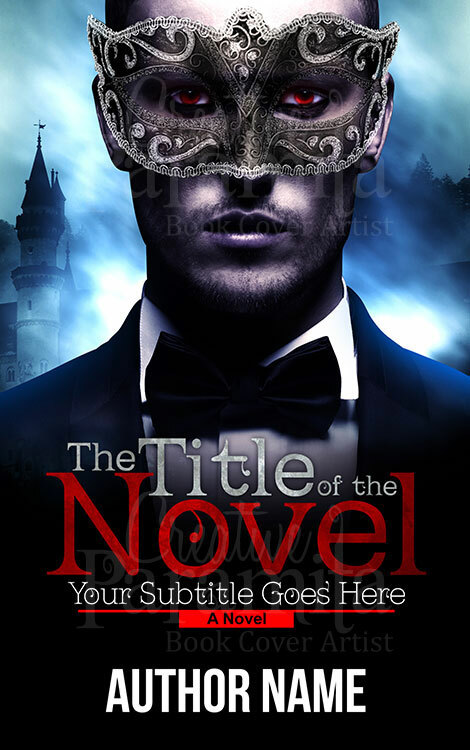 The ready made book cover is about a man masquerade mask, his eyes are bloody shot red. 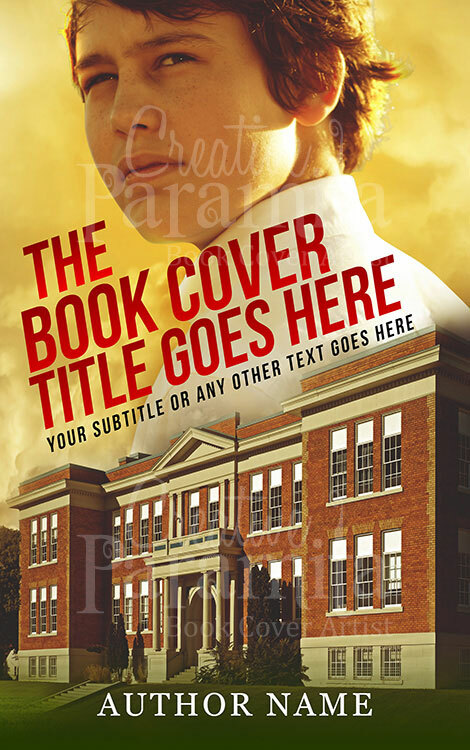 Colors used for the book cover design are very attractive, red and blue contrasting to to each other. 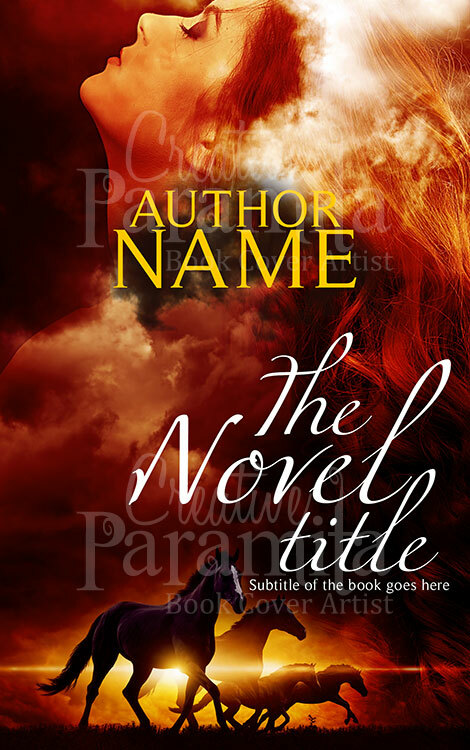 the design can also be associated with male vampire stories.